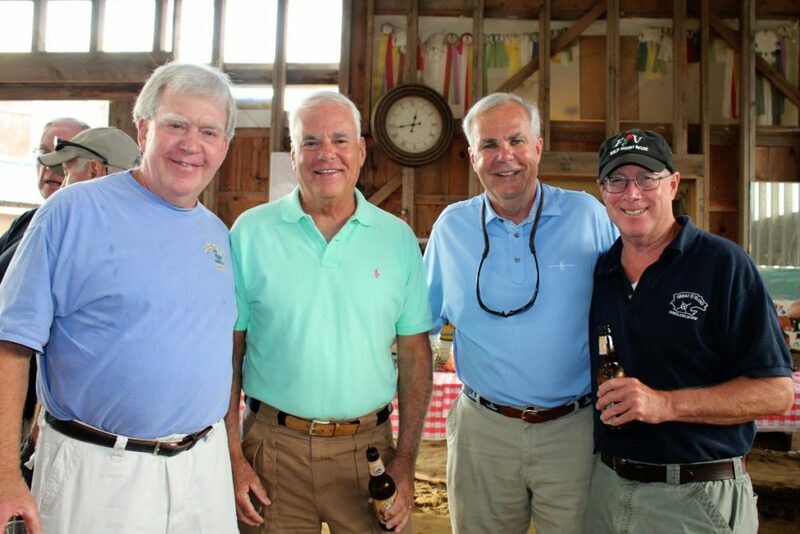 The Cape Farm Alliance lobster bake and pig roast celebrates the town's farming tradition. 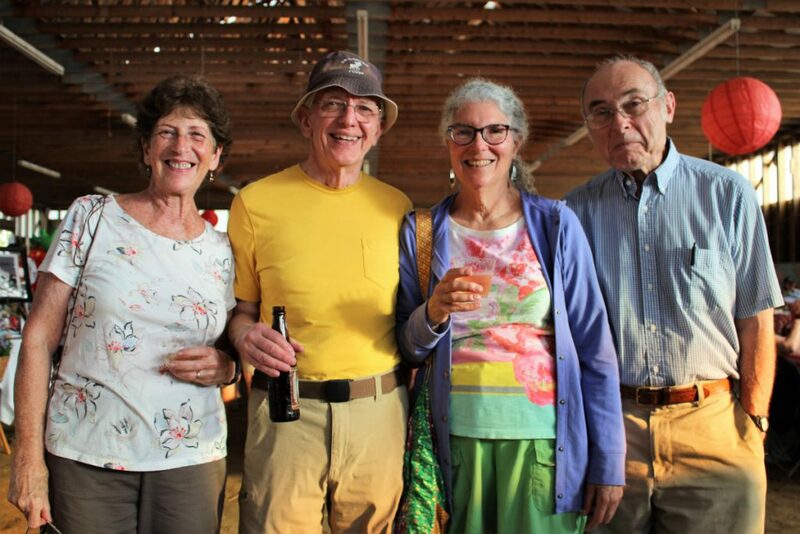 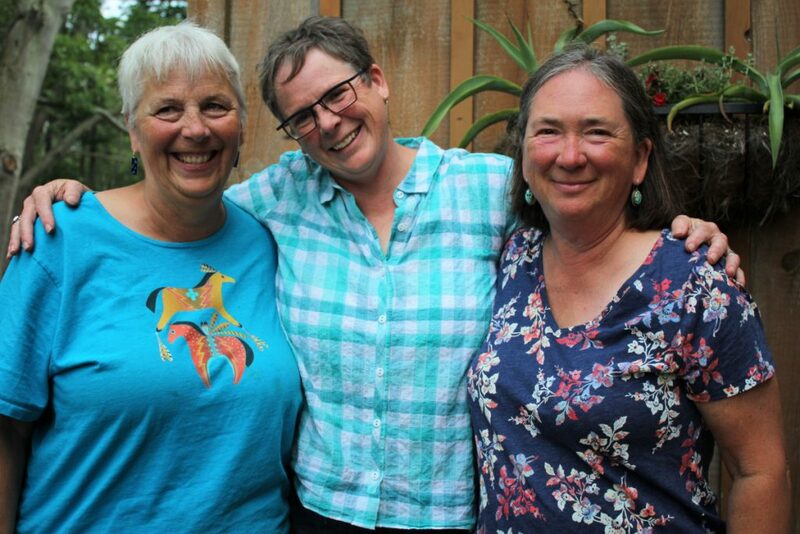 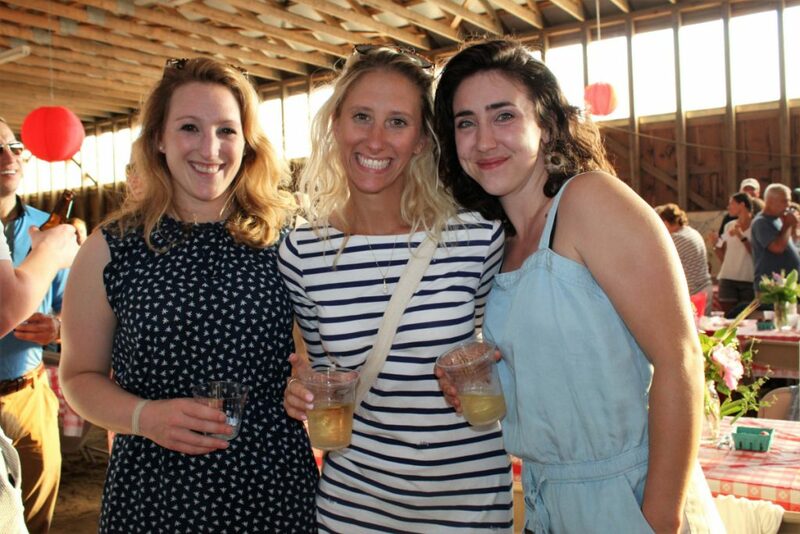 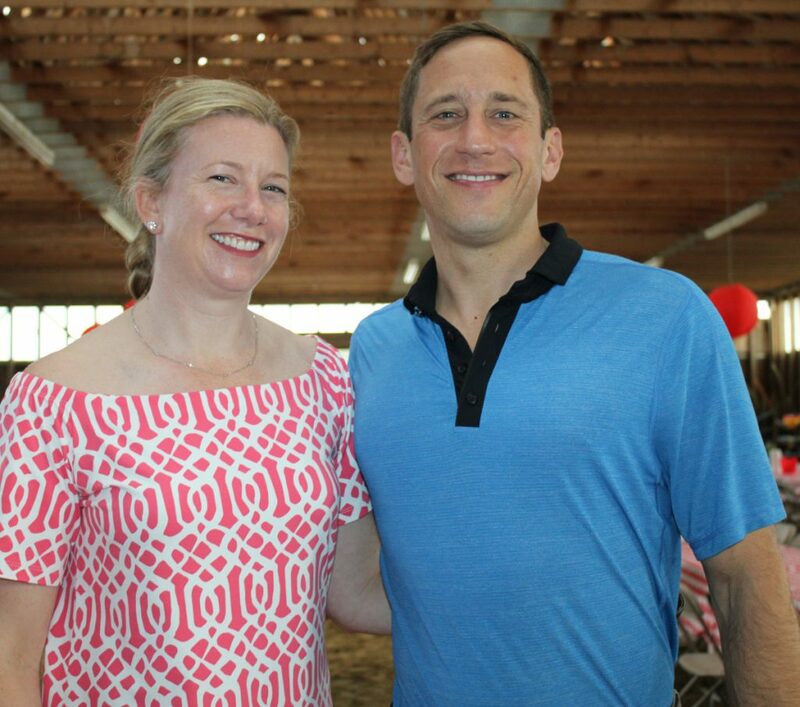 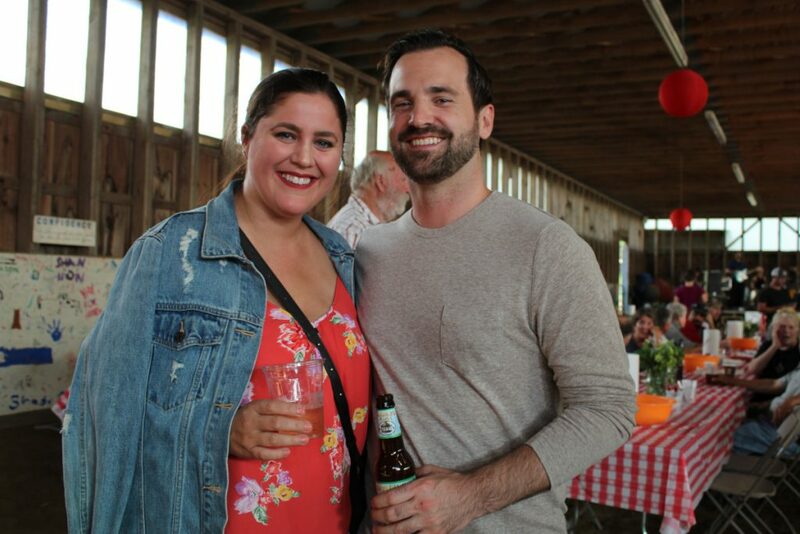 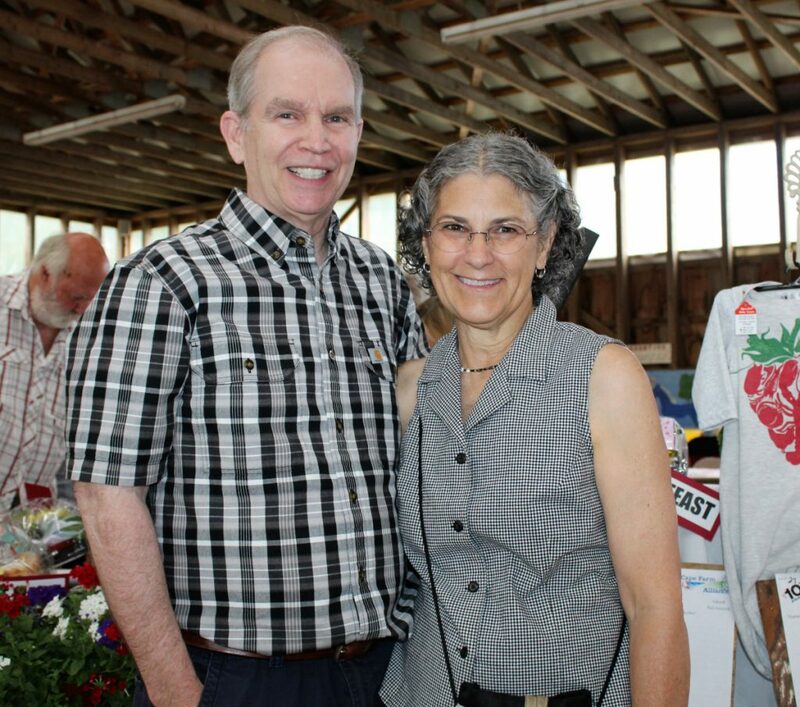 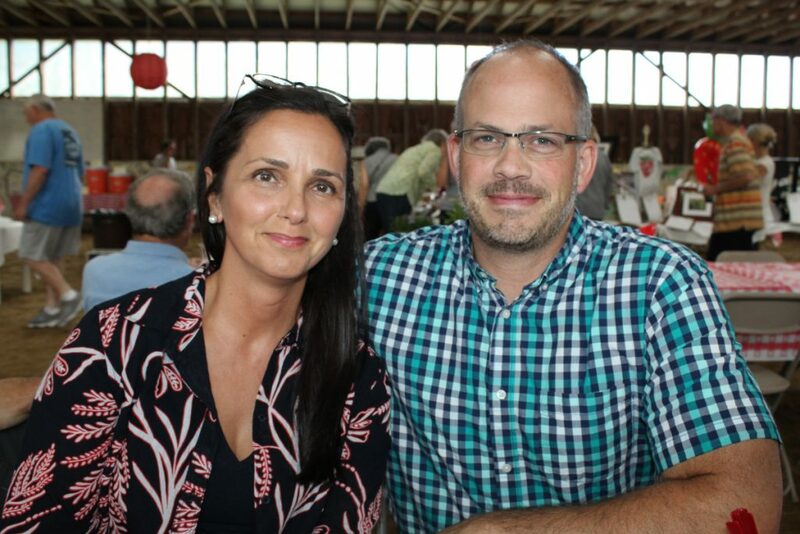 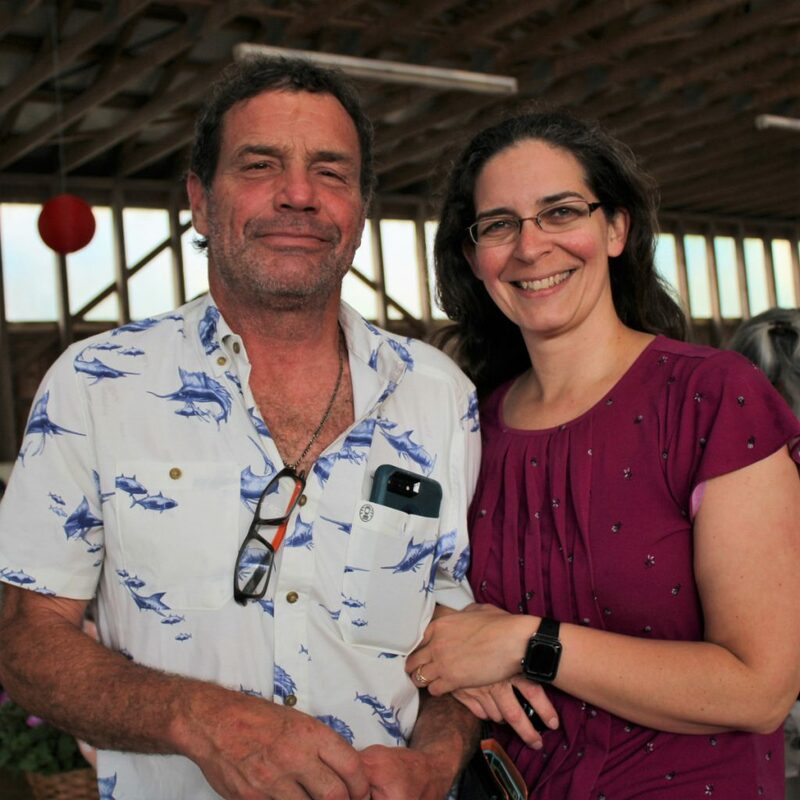 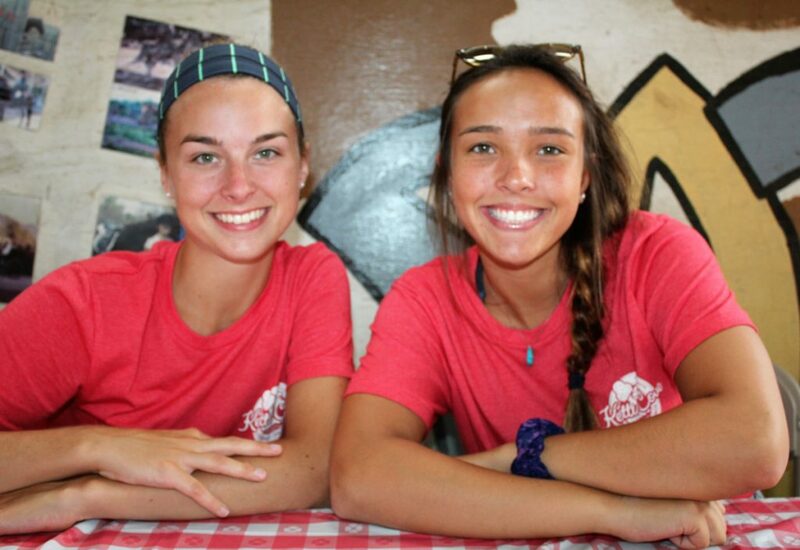 The Cape Farm Alliance lobster bake and pig roast, the kickoff event for Strawberry Festival weekend, brought together 260 supporters of local farming and fishing June 29 at Shady Oak Farm. 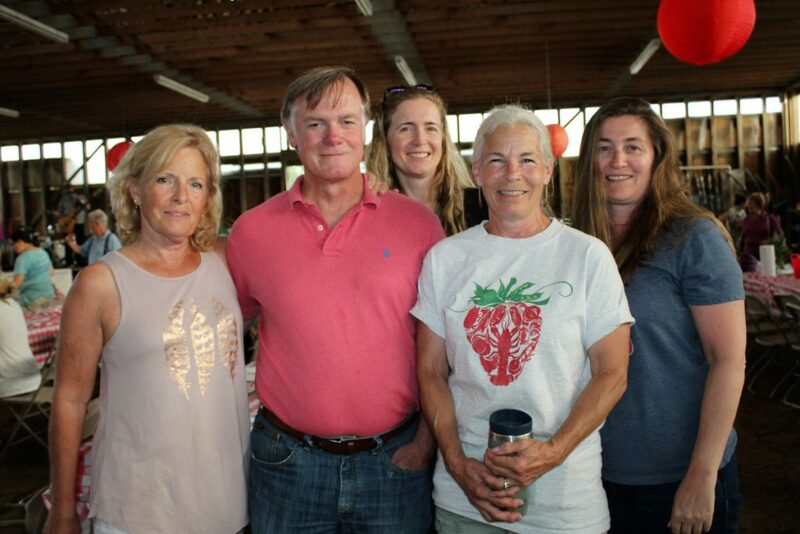 It’s a true community effort serving hundreds of Maine lobsters, as well as locally raised and roasted pork and locally harvested clams, alongside Jordan salad greens, roasted corn and potatoes and fresh rolls, followed by Maxwell strawberries in strawberry tarts from The Good Table and Kettle Cove Creamery strawberry ice cream. 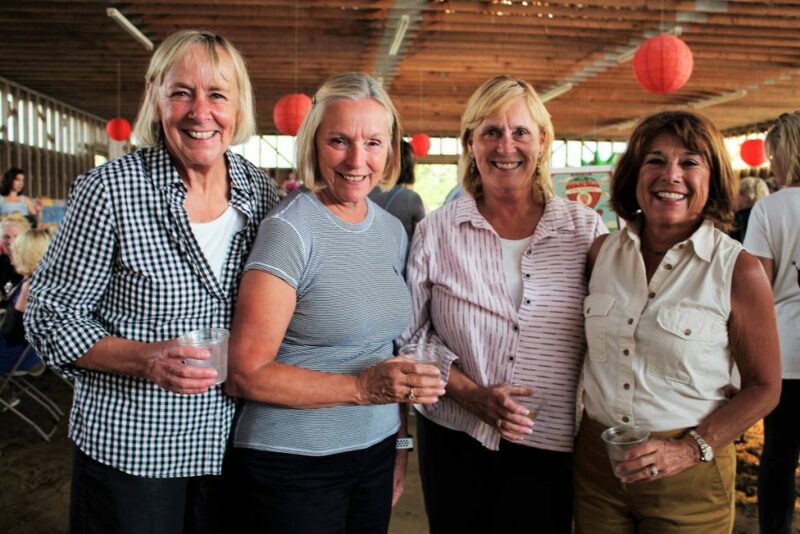 “Anything we can have native, that’s what we use,” said Kelly Jordan Strout, who has been hosting the dinner in her equestrian event barn at Shady Oak Farm for eight years. 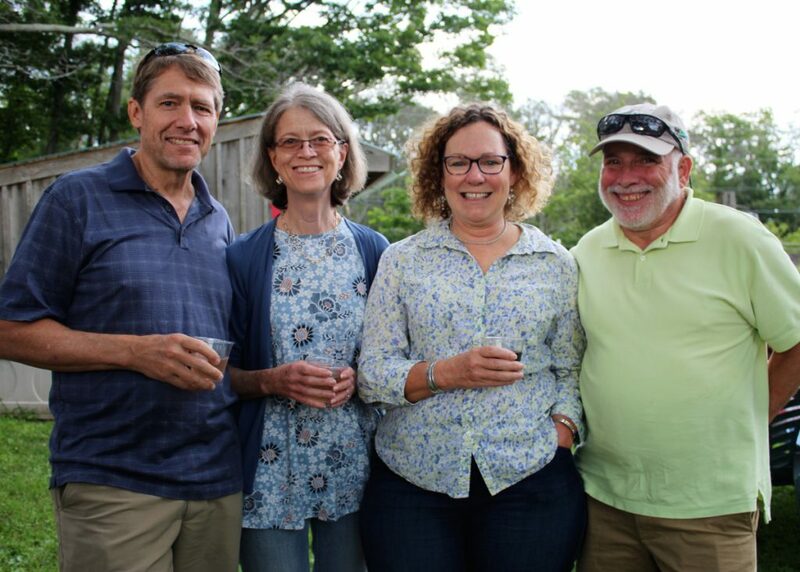 At $35 per ticket, the annual lobster bake is more about celebrating Cape Elizabeth’s farming and lobstering heritage than about fundraising. 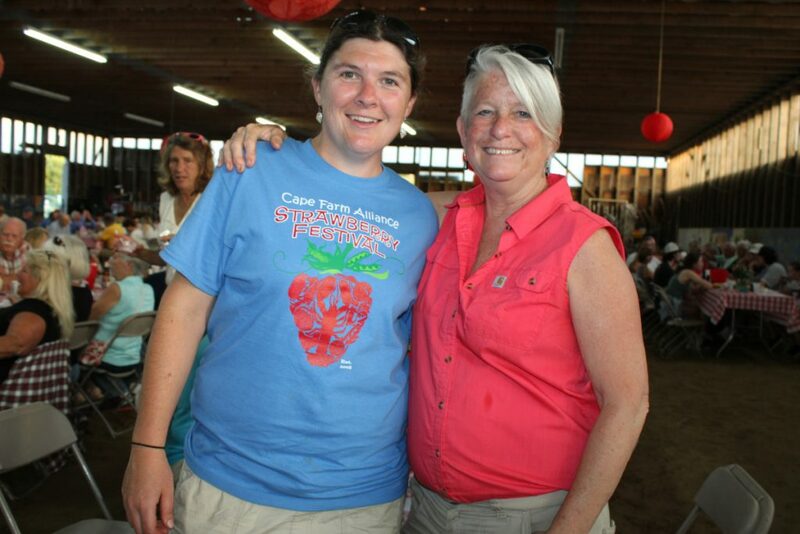 The dinner is a bit of a family reunion for locals who left the area but time their summer visit to coincide with the Strawberry Festival. 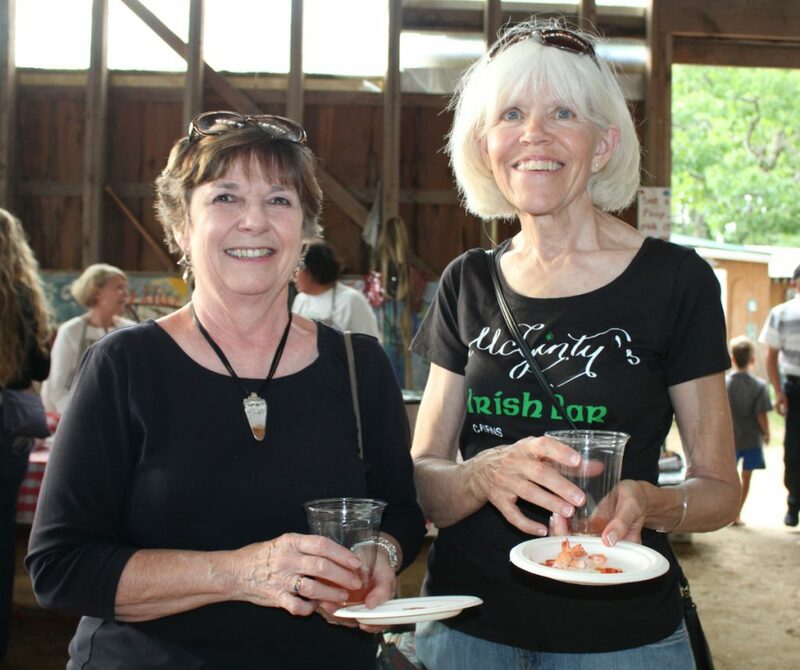 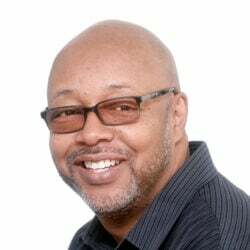 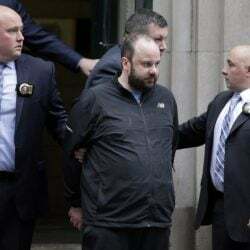 But out-of-towners also enjoy the authentically down-home dinner and come back year after year – if they can get tickets weeks in advance.